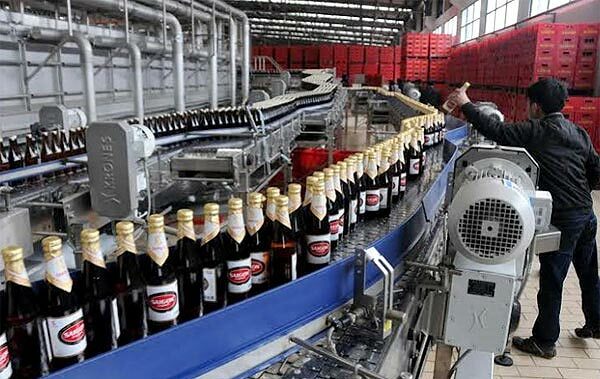 HCM CITY (VNS) — The Government wants to speed up divestment of its stake in several companies including the Sai Gon Beer-Alcohol-Beverage Joint Stock Corporation (Sabeco), maker of Sai Gon Beer, whose chairman hopes to see a domestic buyer so that the iconic brand survives. 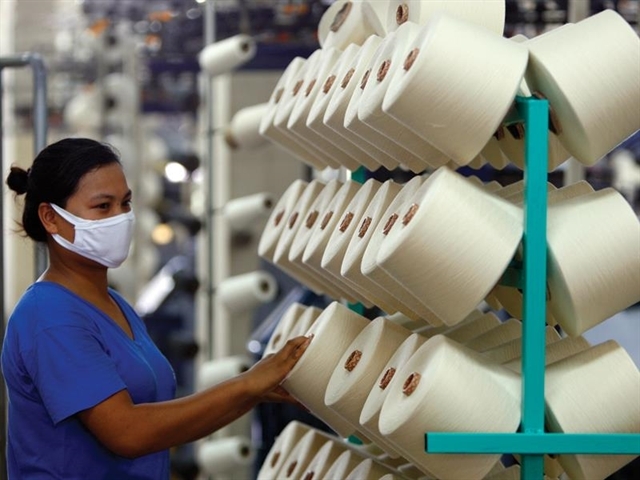 "The Government should sell its shares in Sabeco as soon as possible to stop its decline," Tuoi Tre (Youth) newspaper quoted Phan Dang Tuat, the chairman, as saying. Sabeco, equitised in 2007 but still 90 per cent owned by the State, worked in a very cumbersome manner like a typical public company, he said to explain his decline fears. "We have tortuous procedures and can't pay salaries of US$3,000 – 5,000 per month to get good human resources like private or foreign companies." The Ministry of Industry and Trade has set up a task force to sell a 54 per cent stake within this year and the rest after 2018. The share is likely to be priced at VND70,000 ($3.3), the same as the equitisation price, which will result in $1 billion being raised. "The real value of Sabeco is in its huge market, and I know that a lot of foreign beer companies would like to buy Sabeco because of this," Tuat said. He hoped that a domestic company would buy Sabeco and keep the Sai Gon brand name. "Foreign beer companies might take advantage of Sabeco's market coverage to develop their own brands rather than the Sai Gon brand. "The Bia Sai Gon brand name will disappear after a time because it dominates the medium market segment with low profits. Investors would like to develop their own more profitable brands."